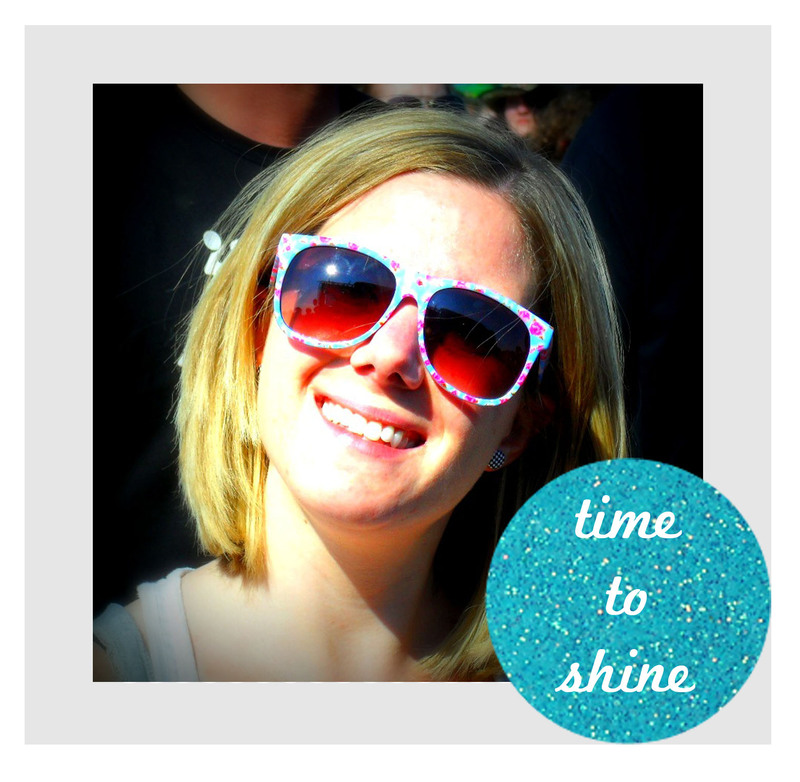 Meet Nadine from Time to Shine! Hello there. I'm Nadine, I'm 26 years of age and I'm happy to be here. Usually I blog over on Time To Shine about my daily life, music and movies I enjoyed, books I read and whatever comes to my mind and keeps me going. Last year in October I started university, and I've been studying English Studies and Media Communication since then. Tho' I sometimes struggle with the neverending workload and the scarcity of money, in general I'm happy that I made this decision. But since I worked in a bookstore for 6 years after finishing school, I'm still very passionate about literature and everything connected to books. In other news, if you want to get with me on the roller coaster ride called 'my life' (ha, sounds really exciting, not? No, unfortunately my life isn't THAT exciting all the time...), join me. I love to meet new friends, discuss everything from Harry Potter to Vampire Diaries and glamorous Indie Rock'n'Roll with them and also to send some good old postcards from time to time. Nadine's blog makes my heart happy! 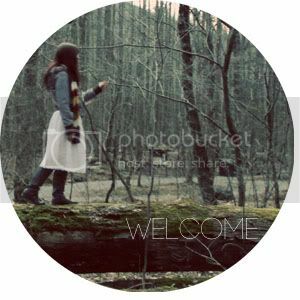 She's so friendly and she always has something uplifting and nice to say when you drop by her blog. She write about her adventures in Europe and it's pretty magical. Hop over to see her, give her a follow and enjoy! Eek, thank you AGAIN. I love to work with you, it's such a pleasure. And that's all I need right now, some warm and kind words and love... for life is not very nice to me lately.